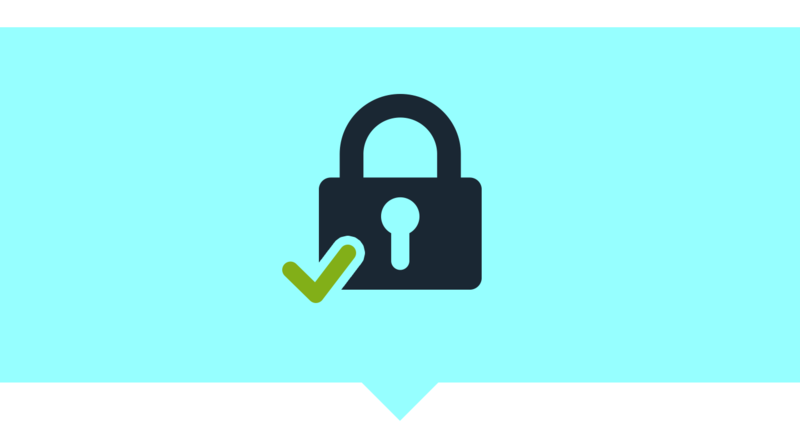 Please re-enter your log in details to securely manage your funds. When finished click the done button to return to bingo. 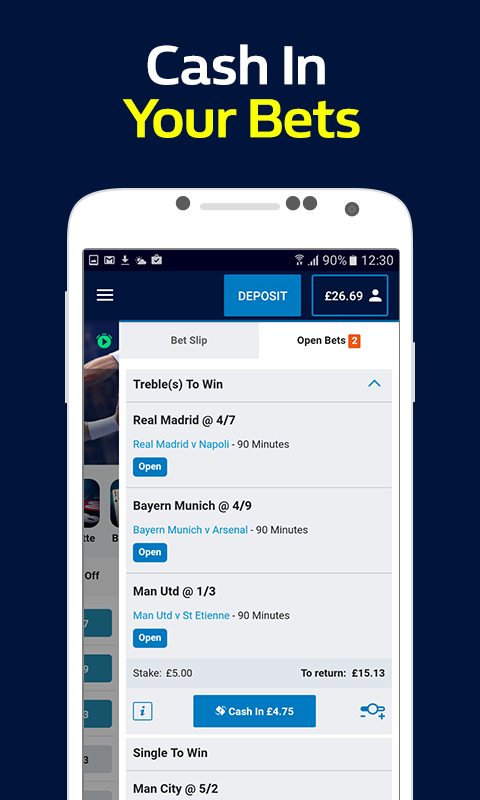 The new Android app is the latest clever, fast product from William Hill. Bet on all the sports betting markets available online at williamhill.com, including in-play betting, accumulators and William Hill “Top Bets”. These show the trending markets that everyone else is backing, letting you join the action without having to search the app for odds. You already know we’re the best for online betting. This free app is also great for seeing the latest racing and football results, football betting odds and results across all the sports in real time. * Football: We give every league the in-play treatment – not just the games on TV. Up to the minute goals, cards, and corner stats for all the markets. * Tennis: Ball-by-ball wagering and Wimbledon-style scoreboards from Challenger tour events to tennis Grand Slams. Racing Post spotlight information gives you the inside line and instant access to the top 10 backed horses so you can place multiple racing bets quickly. When you choose your horse, trainer or jockey with William Hill, you can rely on our Best Odds Guarantee. Register, gamble on any market in the Sportsbook and make secure deposits and withdrawals from within the app. Swift, simple, reliable. 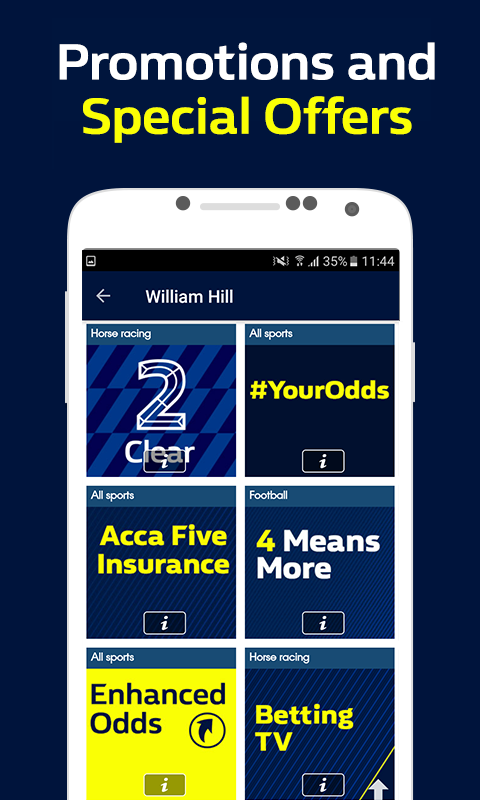 William Hill Sports for Android: Fast, easy, accurate. Download the Android app by clicking the 'Download' button. This will download and store the application file (.apk) on your device which can then be installed manually. Google does not allow gambling applications on the Google Play app store. 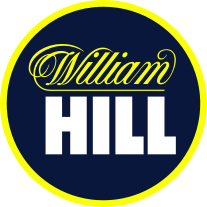 William Hill develops, hosts, and distributes its own Android apps. Yes! 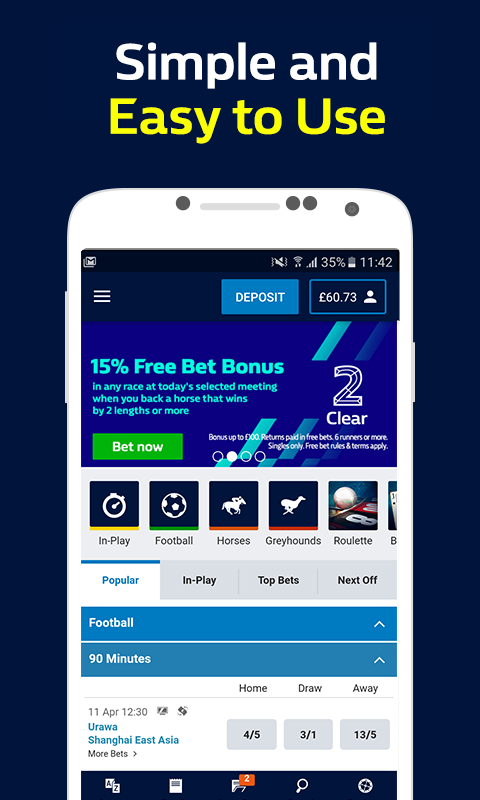 This app comes from a verified source, hosted and managed by William Hill and does not contain any code that could harm your device or compromise your personal data. 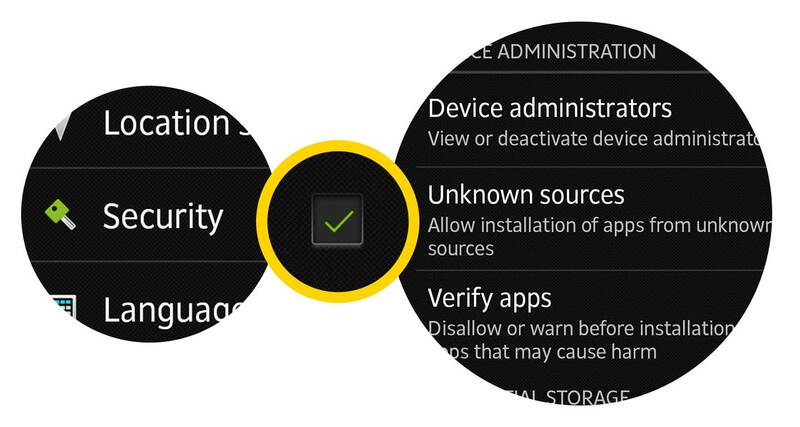 Under 'Settings' select 'Application Settings' or 'Security' and tick 'Unknown Sources'. Android categorises any apps downloaded from outside of the Google Play store as an Unknown Source. It does not mean the app comes from an unverified source. Can I revert my settings? Yes, once the Android app is installed you can revert your settings (by unticking 'Unknown Sources') and the app will continue to function.